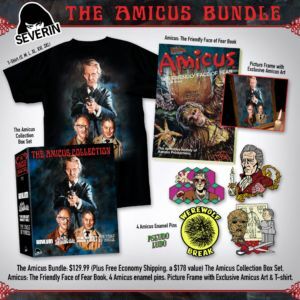 Just in time to offer horror fans hope of a spooky future beyond the Halloween season, Severin Films is proud to announce the December 4th release of The Amicus Collection. 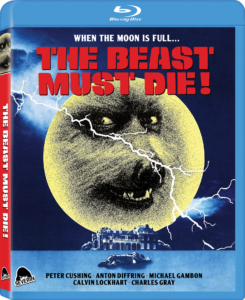 This terrorizing triple feature of torrid tales from the twisted side of the Thames is so traumatizing you’ll be thankful we no longer live under the Queen’s rule. 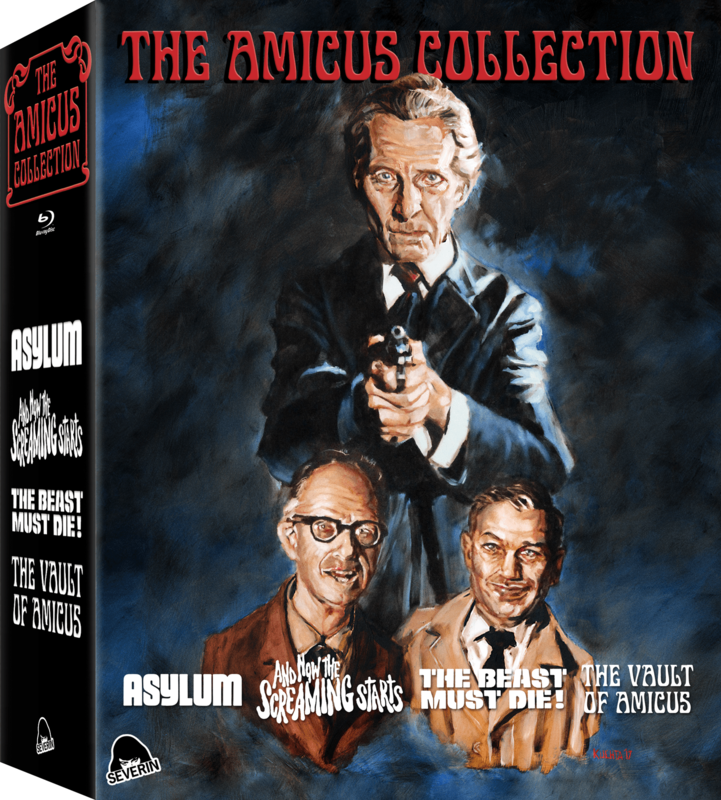 Known as ‘The Studio That Dripped Blood’, the British film company Amicus Productions – founded by American writer/producers Max J. Rosenberg and Milton Subotsky – built a legacy of horror anthologies and twisted thrillers that remains among the very best genre movies of the ‘70s. 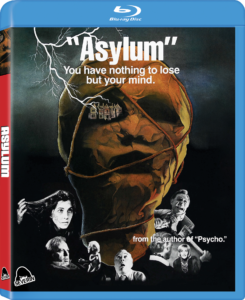 In this trio of Amicus classics – featuring stars that include Peter Cushing, Herbert Lom, Britt Ekland, Patrick Magee, Stephanie Beacham, Calvin Lockhart, Michael Gambon and Charlotte Rampling – you’ll discover the studio’s legendary portmanteau ASYLUM, their insane gothic shocker AND NOW THE SCREAMING STARTS, and – exclusive to this set – the infamous werewolf whodunit THE BEAST MUST DIE, as well as a Bonus Disc of Amicus trailers, TV commercials, rare interviews and more. 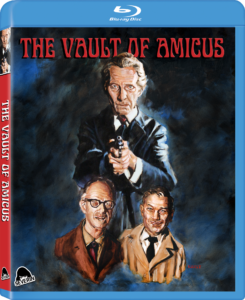 Posted in News and tagged Amicus, Amicus Collection, Amicus Productions, Peter Cushing. 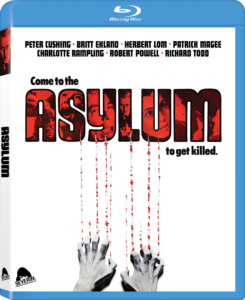 In the future there will be more releases with (option) audio Castilian Spanish?